Shopping for teens and college students can be fun and challenging. It seems that the older kids get, the smaller and more expensive the presents are. 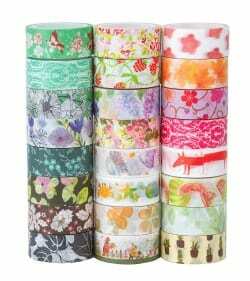 I remember needing two rolls of wrapping paper to wrap a giant plastic car for my toddlers. Now I sometimes need barely a square of wrapping paper and the gift costs 5 times what the giant plastic car cost. But, if you know where to look, there are many gifts for this age group that do not need a charging cable. 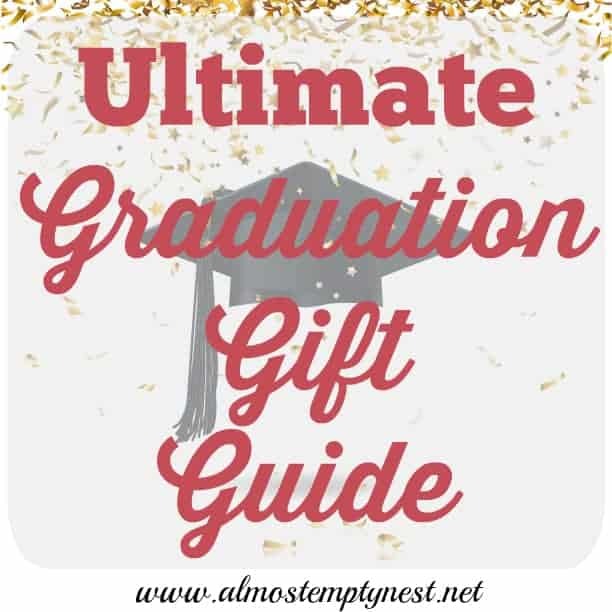 Read through this list of Gift Ideas for Teens and College Students for awesome present ideas that will not break the bank. Need more ideas for teens and college Students? This post contains affiliate links, which means if you click on a link and make a purchase, I may (at no additional cost to you) receive a small commission. For more information, see the full disclosure in the foot bar. 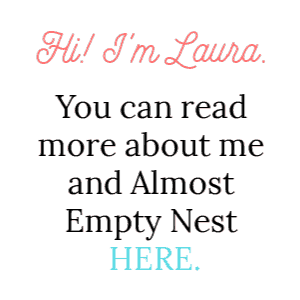 Your support pays for the maintenance and free materials available on Almost Empty Nest. Thank you!! 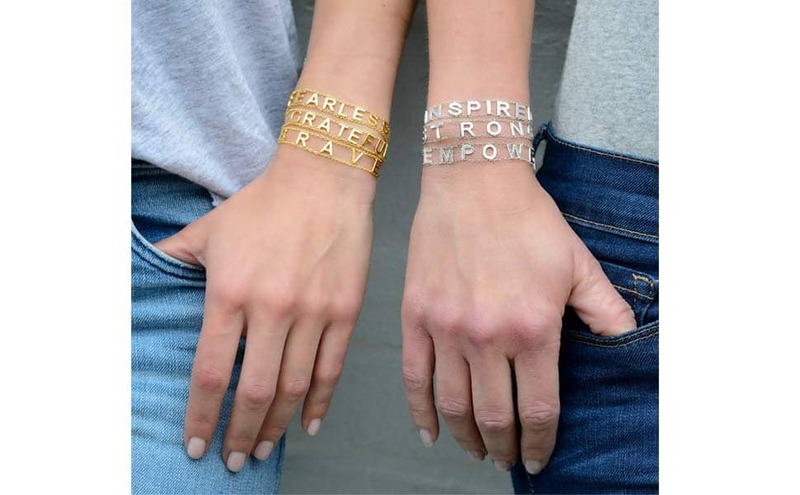 Check out some of the coolest items from Oprah's List! 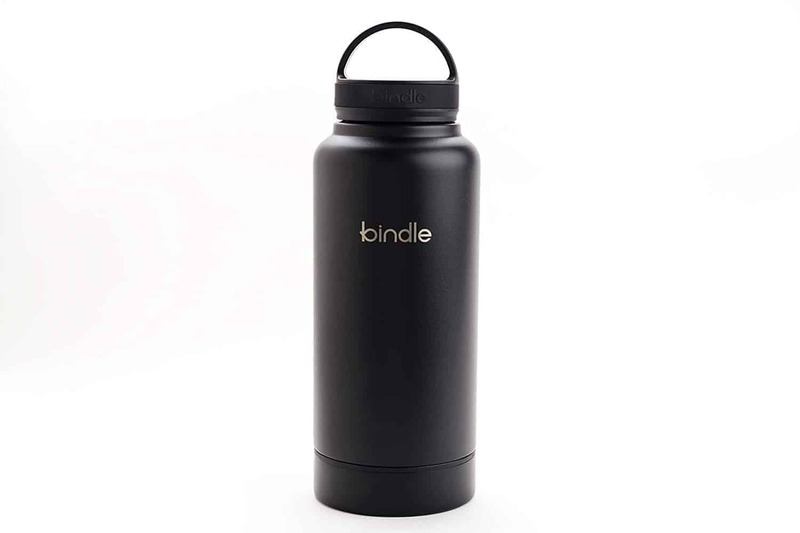 Wondering why no one thought of this sooner – a stainless water bottle with a compartment in the bottom for keys, money, and an ID. 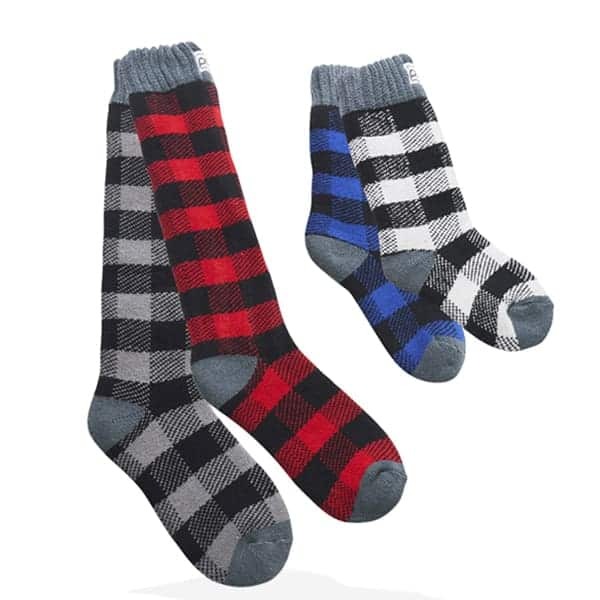 These boot socks are super plush, warm, and fashionable. A definite hit! Teenage boys can be SO HARD to buy for. Here are some unique gift ideas for boys. 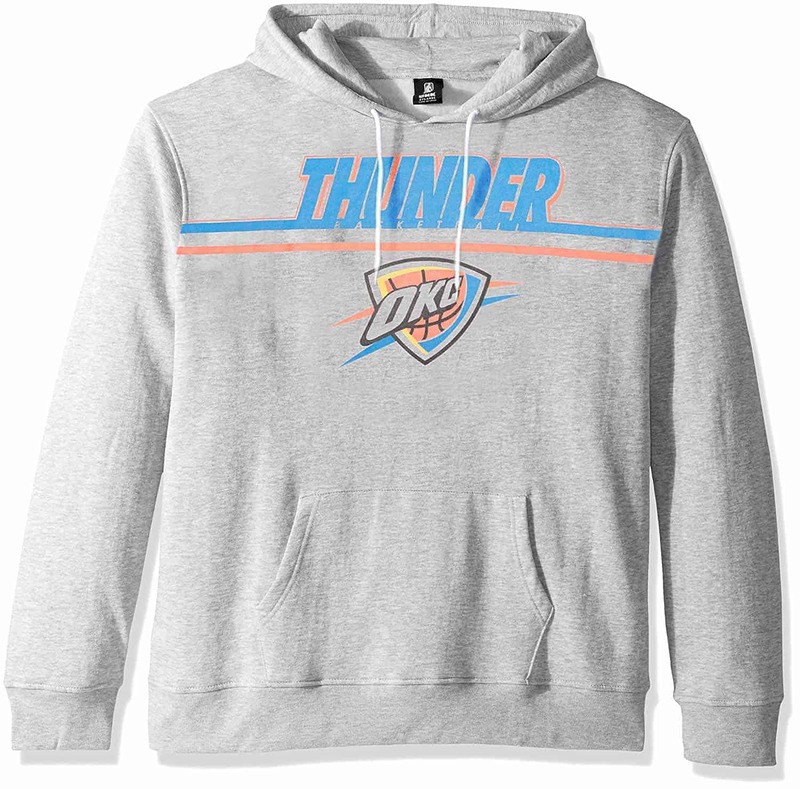 A hoodie with their favorite sport's team logo. 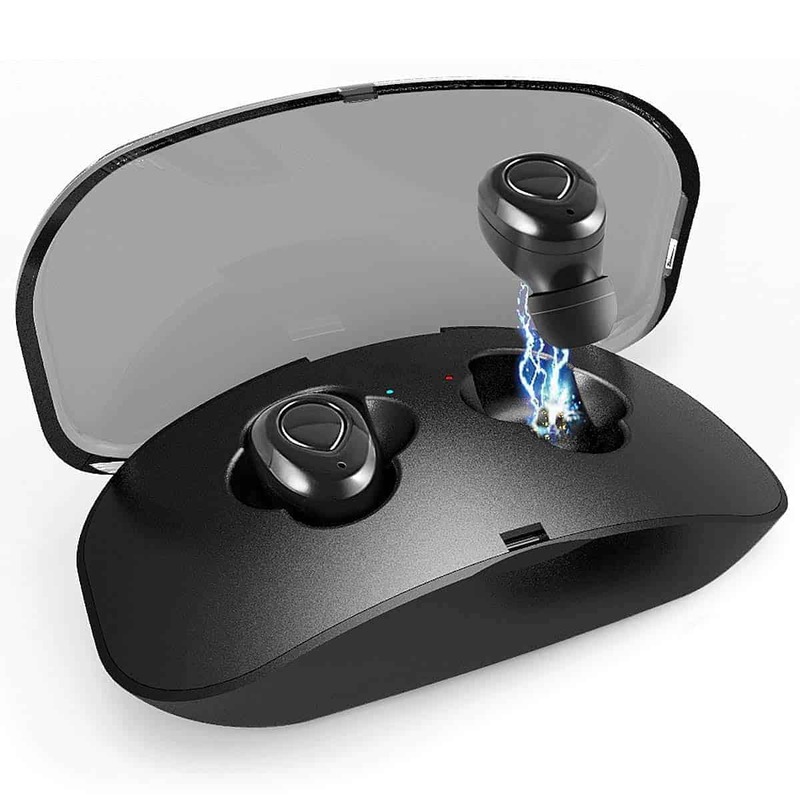 Wireless, noise-cancelling earbuds at an amazing price!! 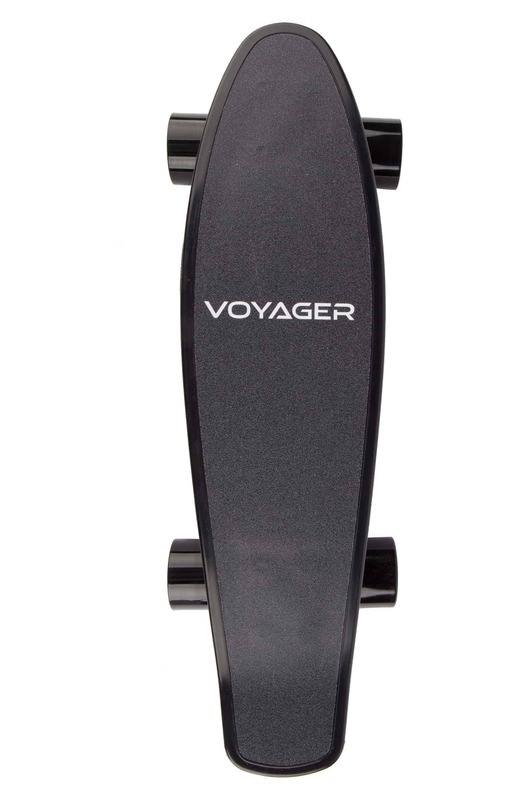 A Voyager Neurtrino Electric Skateboard for scooting around the neighborhood. 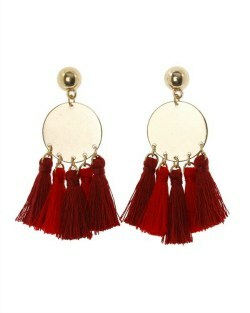 Tassel Earrings are HOT and there are so many to choose from in all price ranges. 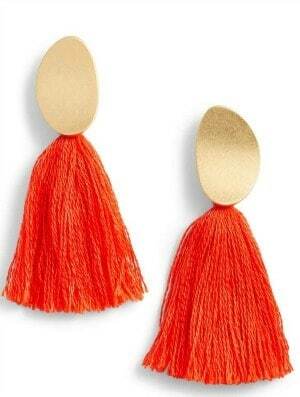 If she has been especially good this year, Kendra Scott's tassel earrings are beyond gorgeous! Paper Planners and Journaling are Back! 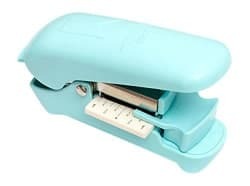 Stickers, Washi tape, Journaling Pens, and this totally awesome Washi Tape Chomper are essential for any teen or college student's planner or journal. These make great stocking stuffers! Give the gift that gives all year. 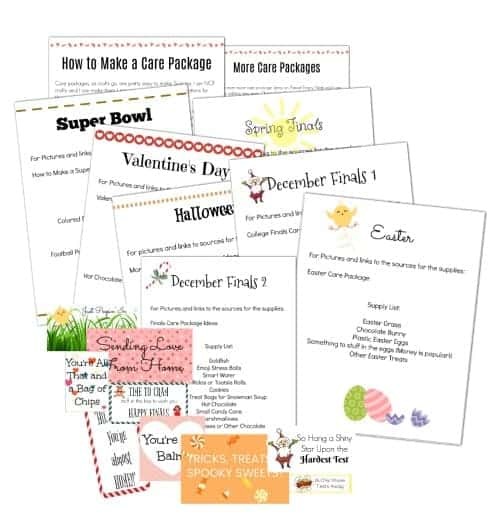 A monthly or quarterly subscription box. Every month or quarter the gift recipient will receive a box from the subscription service filled with goodies for them to enjoy. My daughter LOVES her Fab, Fit Fun subscription. 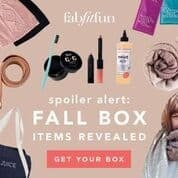 Every quarter a box arrives with full size beauty products, accessories, and other goodies for her to enjoy. Use WINTERFUN for $10 off your gift box. For those who want to be stylish, but desire vegan and cruelty free products, give a Live Goodly subscription. 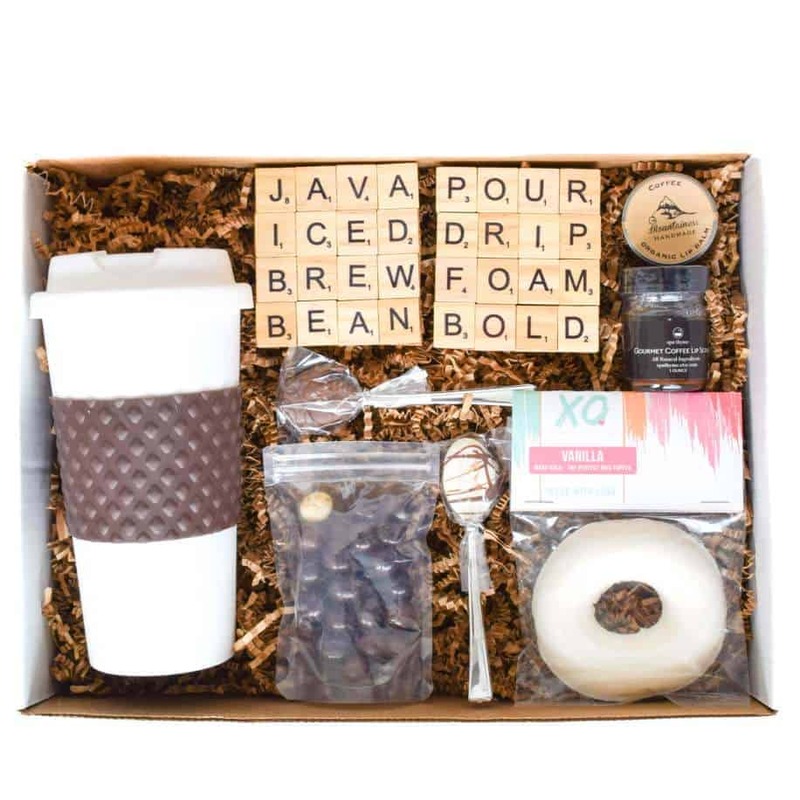 Home Sweet College Home has ADORABLE and unique care packages like this coffee lover's basket. Nice bath, body, and make up kits are a treat, especially for the college kids on a tight budget. 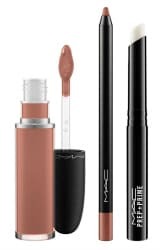 These Mac Lip Kits will be appreciated by teens, college students, (and their moms)! Teens and college students take throw blankets (especially the soft fleece ones) everywhere – the car, the couch, track meets, football games, baseball games. 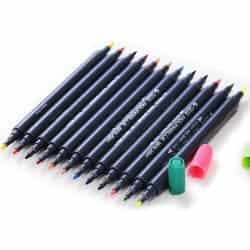 Zazzle has over 180,000 (yes, REALLY!) 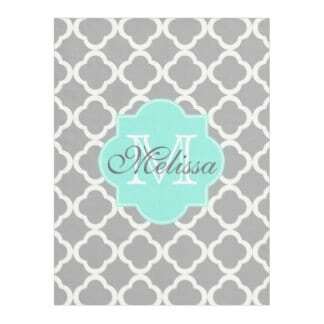 throw blanket styles that can be personalized and tons of other cool stuff from phone cases and pillows to pet supplies and spiral notebooks, clipboards, post-it notes and more. There is nothing they cannot personalize. 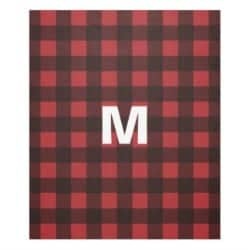 One of the MANY fleece blankets for guys. Of course, there are even more fleece blankets for the gals. 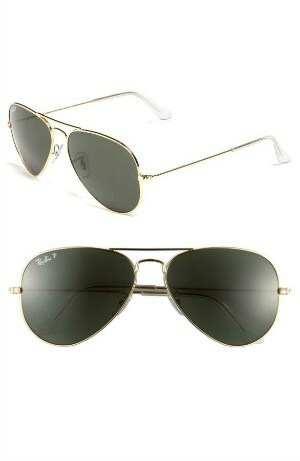 Both Amazon and Nordstrom have many aviator sunglasses to choose from. 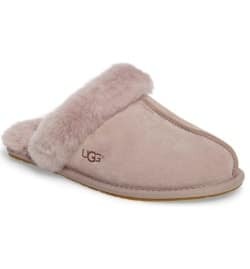 Guys and Gals will appreciate some house shoes to keep their feet warm (and off the dirty dorm floors if necessary). We all need some encouragement that we can make a difference. 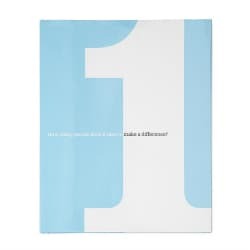 This book, “How Many People Does It Take to Make a Difference?” is full of inspirational messages that range from quotes, to poems, to statistics, to movie dialogue. There are pages with thinking exercises and blanks to fill in to start creating a vision for your life even as you read. 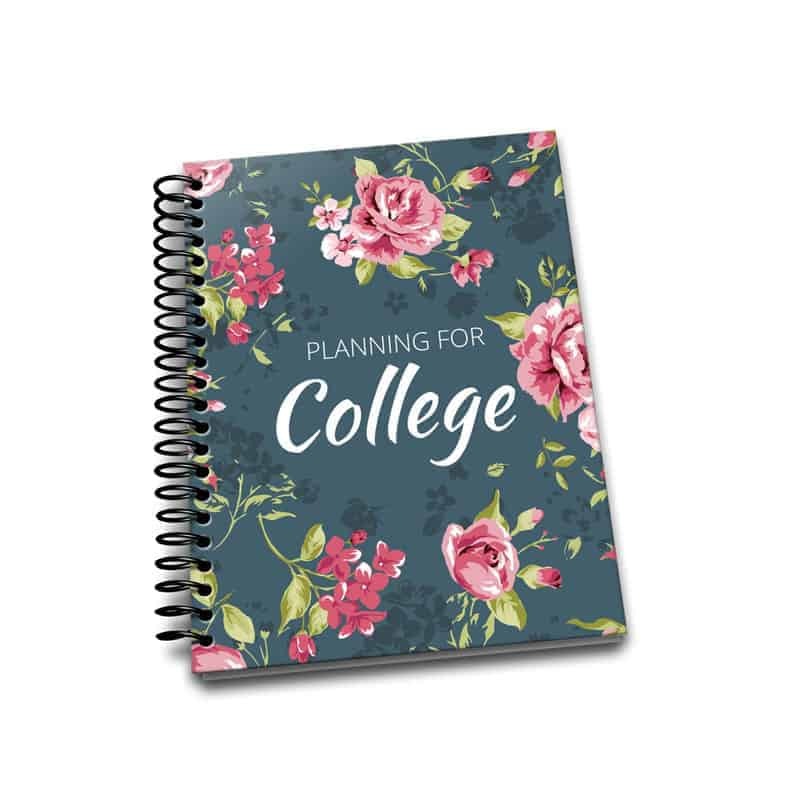 The Planning for College planner is the first ever planner designed for high school students to dream, plan, organize, and record everything needed to navigate the process from high school freshman year to moving and registering for college. 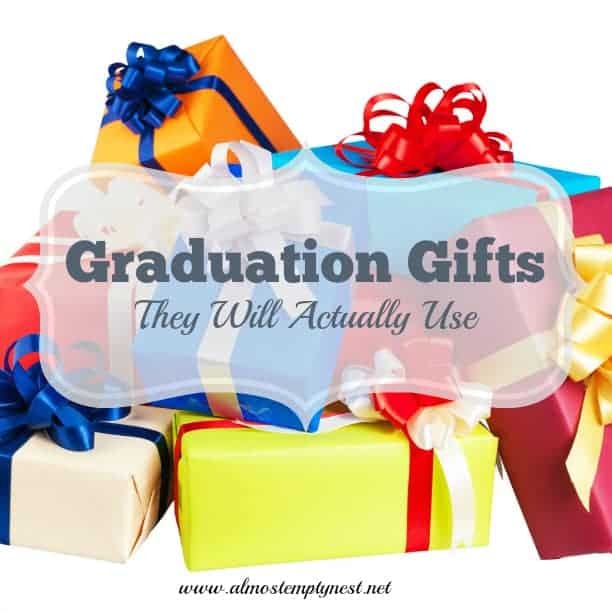 Do you have unique Gift Ideas for Teens and College Students? Share them in the comment section below. Good ideas and I love that they’re not “electronic related” at all. 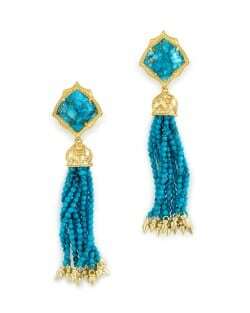 Love the tassel earrings anything adds a pit of pizzazz to an outfit is always a big plus. This is a great list! 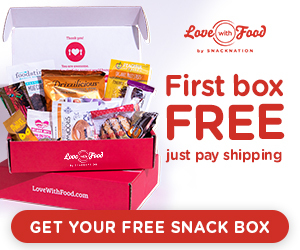 I especially love the idea of a subscription box. Kinda like a care package that Mom doesn’t have to think about! I know this is targeted to college aged kids, but I’m totally loving these items too! 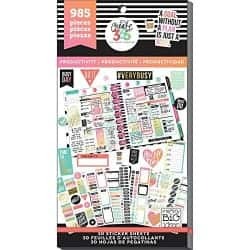 I would LOVE a cute planner and one of those subscription kits…. 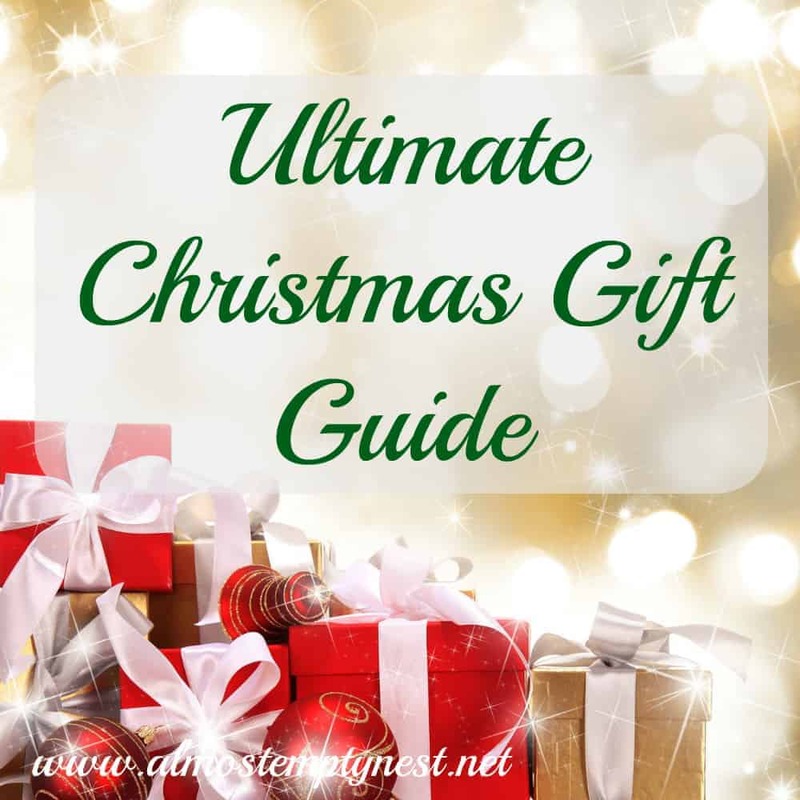 This is such a good gift guide. I think my younger sister would love everything on here. I love the earrings and sunnies.